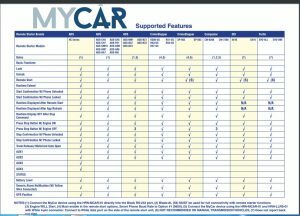 The multi-brand compatible MYCAR add-on interface module allows control of an aftermarket remote start system through a downloadable Smart phone application (MYCAR under the APP store). 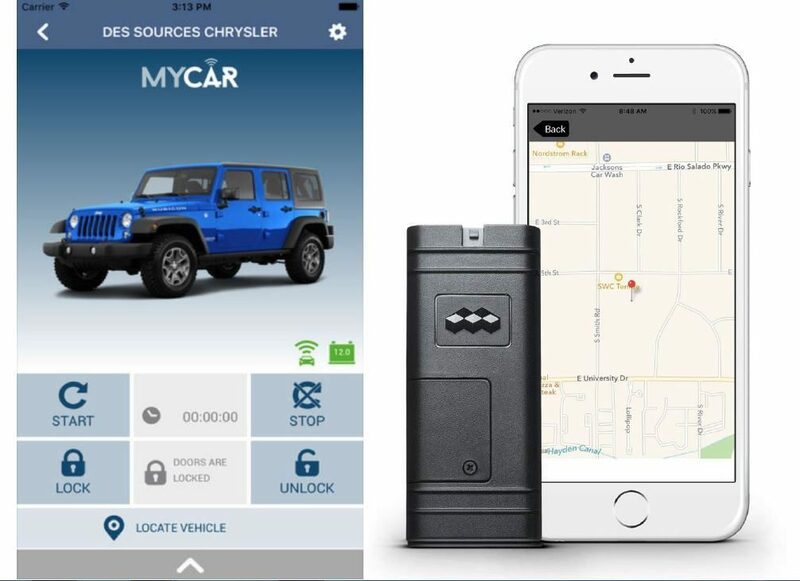 The app provides control of a vehicle from virtually anywhere network service is available. Additionally, an integrated GPS locator will show the user where the vehicle is at anytime from anywhere. 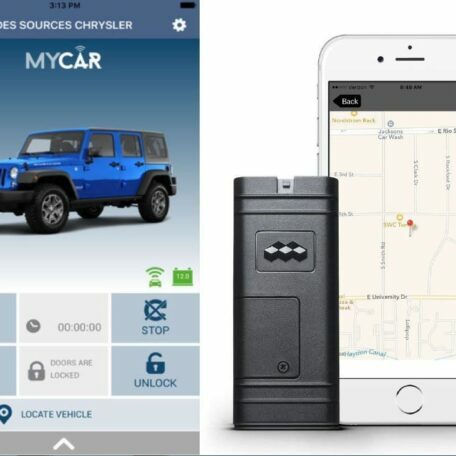 Additional features, specs, and pricing include: • Remote start or stop vehicle’s engine (some features aren’t available on all systems) • Remotely Lock or Unlock vehicle and door lock status • Locate vehicle via GPS • Control up to four additional functions from the smartphone such as trunk release, heated seats, defrost, windows, and more (functions are dependent upon the remote start system installed in the vehicle) • For use with multiple brands – MYCAR works with most digital alarm remote start systems • Supports IOS and Android • MYCAR operates on a nationwide cellular network so user can be virtually anywhere and still control the vehicle • App control will function when smartphone has a cellular network connection or Wifi Internet connection. Very easy to add on especially since I bought it from the same place I bought my remote start system. Only reason why it’s not a 5-star is because I had to research the protocols selection.